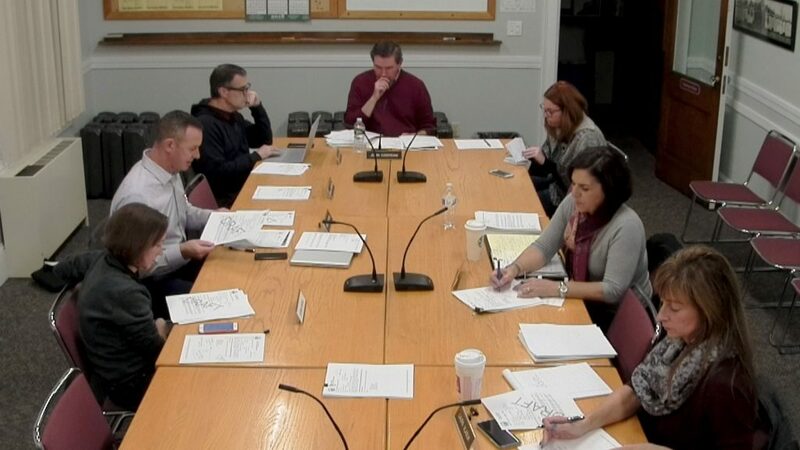 Reading, MA –The Board of Health was updated at its October 15 meeting on responses to the rise in rodent activity in town over the last several months. One thousand flyers were sent to residences in the southwest corner of Reading, advising what to do if rodent activity is observed and how to prevent it on their properties. Public Health Agent Laura Vlasuk reported that there had been many responses to the letter, including from many people who were unaware of the issue. There now have been fifty-three official reports of rat activity in town. Washington Park was baited with traps on Monday, October 15 in an attempt to capture the rodents. The Department of Public Works has increased trash pick-up in all the parks. “Every time I look there is no trash in any of the barrels,” Vlasuk reported. 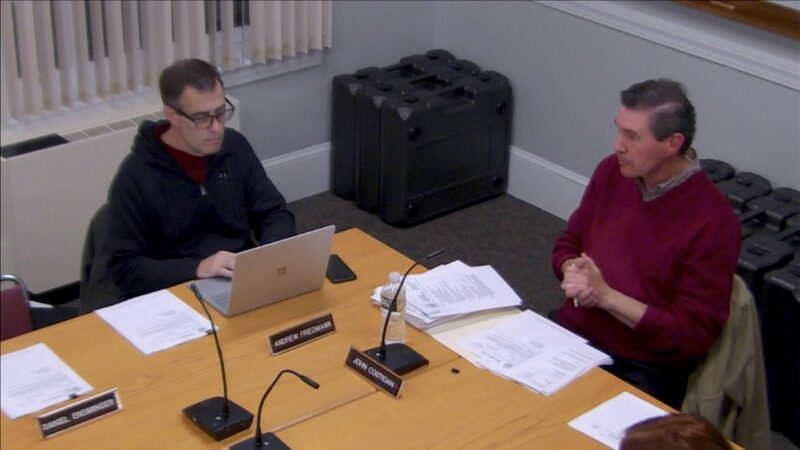 Board member Kevin Sexton inquired as to how the town could get involved with houses that have extreme unkempt yards that could serve as harborage for rats. Assistant Town Manager Jean Delios replied that the Sanitary Code dictated what Board of Health could do in such situations, though one property that was reported as vacant had a visit from the building inspector, who required that the brush be cut. The situation has been addressed by the owner. Vlasuk also reported on a report of “suspicious” pellets on James Street that could have come from poison being left out to help control rats. These green cubes can look like treats to dogs and other domestic animals. Upon investigation, Vlasuk found no evidence of the poison. The board also continued a discussion regarding a request from resident David Zeek asking for the Board of Health to consider sending a letter to the governor asking for a study regarding the health risks for the public due to the use of natural gas, and that the conclusions of the study be considered when natural gas infrastructure expansion is explored. Sixty-seven Boards of Health in the Commonwealth have already submitted similar letters. 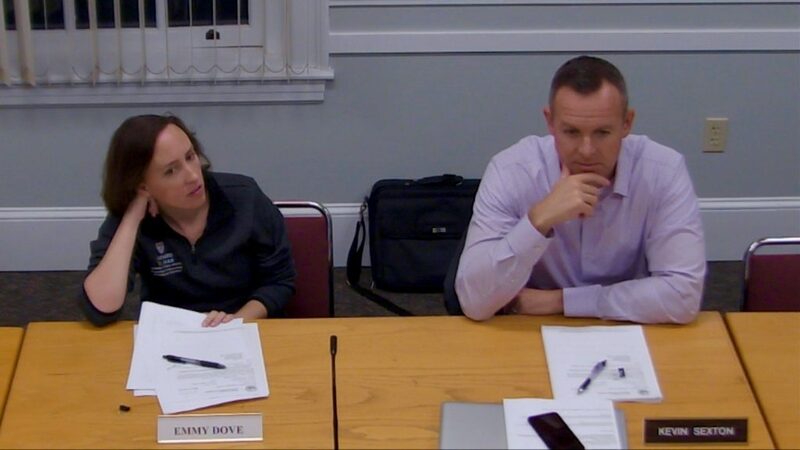 Board member Emmy Dove reported research that concluded that there are sixty percent more methane leaks in gas lines than have been previously estimated. Sixty-six percent of the electricity produced in the commonwealth uses natural gas and fifty percent of homes are heated with natural gas. Dove will draft a letter for the board’s consideration at their next meeting. Chair John Costigan urged members of the public over the age of six months to get flu shots this season. Costigan reminded the board that the Centers for Disease Control does not recommend one type of shot over another and although the effectiveness of the shot weakens over time, it is not necessarily better to wait to get the shot. On October 18 there will be a flu shot clinic at Town Hall; on October 22 and 24 there will be flu shot clinics at the Fire Station, and on November 19 there will be one at the Pleasant Street Center. All three clinics are for persons of all ages.